A young woman fights to get her life back in this tale of ruthless criminals, corrupt cops, obsessive love and the villainy that operates on both sides of the law. ‘A very promising debut from one of Britain’s most versatile screenwriters’. DAILY MAIL. A murder dressed up as suicide and corruption that goes to the heart of government unite ex-cop and ex-con in a deadly quest to learn the truth. ‘Tough, fast and unflinching – this is a smart, exciting, hard-edged thriller’. SUNDAY MIRROR. A glossy and gripping story of survival and vengeance, it hurtles through contemporary London from the glass towers of the obscenely rich to the down and dirty backstreets of organised crime. He killed her sister now he’s free. She thought she knew everything about her sister. It seems she was wrong. DC Jo Boden was eleven years old when her older sister, Sarah, was brutally murdered during her first year at University. Her boyfriend, Nathan Wade, was convicted of the killing. Now, sixteen years later, Wade is being released on licence and documentary film-maker, Briony Rowe, says she can prove his innocence. The Boden family has never recovered from the tragedy, and they have always been certain that Wade is guilty. But Jo, who grew up believing her sister was perfect in every way, starts to question the evidence which put Wade behind bars. And perhaps Sarah harboured some very dark secrets of her own . . .
As a drug-fuelled teenage tearaway, Kaz Phelps took the rap for her little brother over a bungled armed robbery and went to jail. Six years later she’s released on licence. Clean and sober, and driven by a secret passion for her lawyer, Helen, Kaz wants to escape the violence and abuse of her Essex gangster family. A charming, calculating psychopath with the face of an angel and the mind of a killer. Joey worships the ground Kaz walks on and he’s desperate to get her back in the family firm. All she wants is a fresh start and to put the past behind her. When Joey murders an undercover cop, DS Nicci Armstrong is determined to put him behind bars. But what she discovers exposes the Met at the highest level. A deadly search for the truth. Ex-cop and ex-con unite to expose corruption at the highest level. Living anonymously under the witness protection scheme to escape her brother and her criminal past, Kaz Phelps is striving to achieve the freedom she craves. Her ex-lover and ex-lawyer Helen Warner is now a rising star in parliament, but it seems she’s made enemies on her way up that have no regard for the law. Banged up and brooding, Joey Phelps faces thirty years behind bars. He’s got cash and connections on the outside, and he’s plotting revenge. He wants to find the person he’s closest to – and the one who betrayed him. Ousted from the police and paralysed by a tragic and personal loss, Nicci Armstrong is in danger of going under. But maybe a job with an ex-colleague will help her to put her life back on track? Revenge is in the blood. The only way to survive is to fight back. On the run from the past, from the legacy of her criminal family and the haunting memories of her murdered lover. The police want her back in jail and her enemies want her dead. Once a brilliant detective now a minder for the super-rich who use her city as their playground, Nicci is still one of the few people Kaz might trust. A Russian billionaire who needs something special to impress his former FSB comrade in the Kremlin if he hopes to hold on to his luxurious London life. Convicted phone hacker, dogged investigator and a man with the best contact book in London. A North London Turkish drug baron, who, with his sadistic brother, wants revenge to expunge his dishonour. A pragmatic high-flier, caught between the political compromises of the job and love. Radio Sussex – Drivetime show with Sarah Gorrel. 12th July 2017. Polari Literary Salon – Southbank Centre London. 6th June 2017. Book Launch with Elly Griffiths, William Shaw and Lesley Thomson – Waterstones Brighton. 27th April 2017. Publication of The Killer. 23rd March 2017. Radio Essex -Tony Fisher Show. 2pm 22nd March 2017. Radio Essex. Judge for radio drama competition. (TBC). Speaker at West Dean College with Lesley Thomson & Elly Griffiths. 15th January 2017. Waterstones Haywards Heath. 19th November 2016. Radio Sussex – Drivetime show with Sarah Gorrel. 23rd September 2016. Hurst Festival. 26th September 2016. Crime Cream Tea Ditchling. 30th January 2016. Southampton Festival of Words. 24th October 2015. Panel with Susan Wilkins, Anne Cleaves and Debbie Howells at Waterstones Nottingham. 17th September 2015. Harrogate Crime Festival Table Host. 18th July 2015. Waterstones Worthing and Crawley. 20th June 2015. Waterstones Chichester. 19th June 2015. Waterstones Lewes. 18th June 2015. Book Launch The Mourner. 21st May 2015. Jubilee Library Brighton. An Evening with Sussex Police. 11th June 2015. Panel/s at Crimefest Bristol. 16th and 17th May 2015. Radio Essex – Tony Fisher Show. 8th May 2015. Panel Newcastle Noir. 3rd May 2015. Dark & Stormy event East Grinstead Library. 23rd April 2015. Chorleywood Book Group. 18th March 2015. Panel Susan Wilkins and Rebecca Whitney Waterstones Brighton. 9th March 2015. St John’s Wood Library book group. 15th December 2014. BBC Radio London Gabby Roslin Show. 29th November 2014. Radio Essex – Tony Fisher Show. 20th November 2014. Book launch. The Informant Waterstones Brighton. 19th November 2014. Radio Sussex – Drivetime show with Sarah Gorrel. November 4th 2014. Susan studied law but never practiced, instead she was lured into the world of television. She worked as a researcher on several documentary series before turning to fiction. Her big break came writing episode four of a brand new BBC hospital drama – Casualty. She went on to have a career in television drama spanning twenty-five years and over 130 broadcast credits from original drama to soaps to cops and docs to rom-coms. 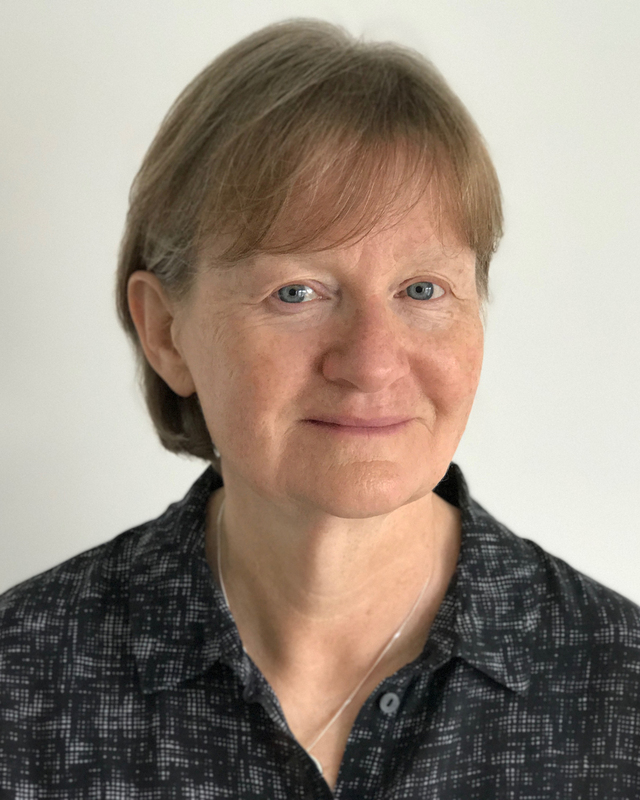 She wrote for Coronation Street and Eastenders, Casualty and Holby City, Heartbeat, Footballers’ Wives, Dangerfield, Down to Earth, Back-Up and she created and wrote South of the Border, a detective drama of which the BBC made two series. 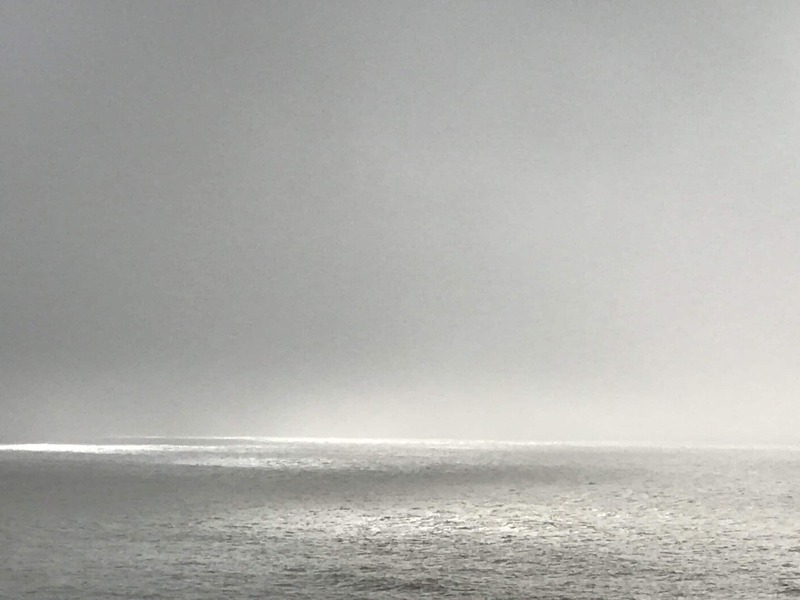 Now Susan lives on the Devon coast, walks by the sea every day and writes crime novels. Her first novel, The Informant was published by PanMacmillan in November 2014, The Mourner followed in May 2015. The Killer was published in hardback in March 2017 and in paperback in June 2017. 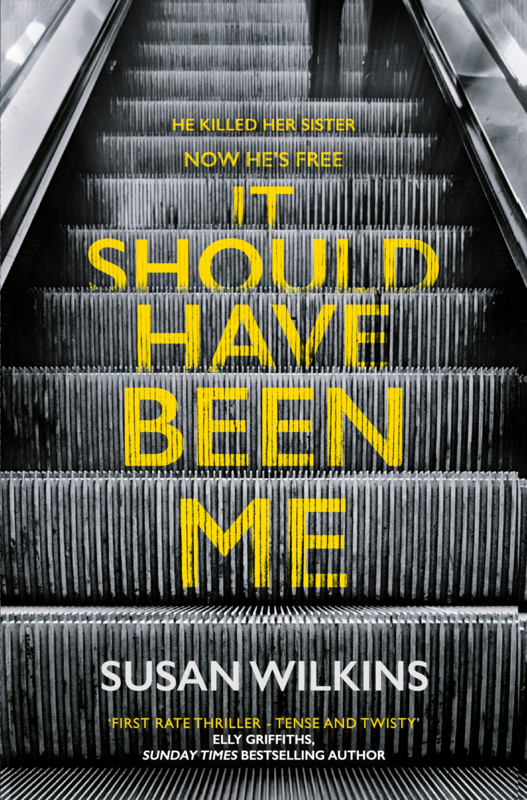 It Should Have Been Me is out January 2019. 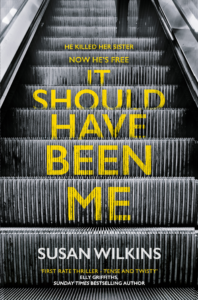 It Should Have Been Me is now available. Jessie Keane, bestselling author of Dangerous. Mel Sherratt, bestselling author of Taunting the Dead. Mari Hannah, author of The Silent Room. If you would like to keep up to date with Susan and have access to special offers and giveaways enter your details. You will receive occasional email updates. Your details will not be shared with any third party. Images – Jottings – Scribbles – Maps – Inspiration. Susan is published by Pan Macmillan. Publicity enquiries contact Trisha Jackson.